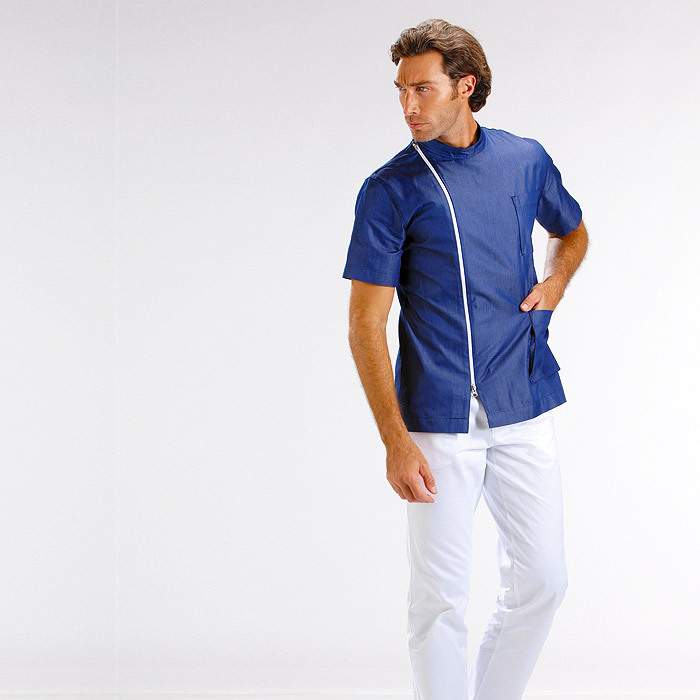 Offering one of the UK's largest selection of Italian designed medical uniforms. 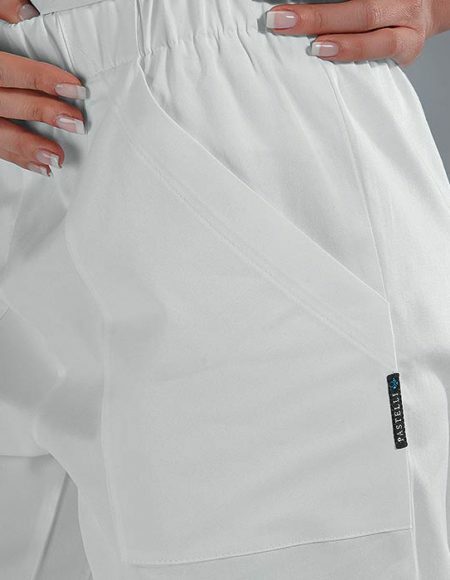 RPA Dental and Pastelli UK now offers both off the shelf and custom tailor-made garments to fully compliment your medical practice. In either classical or contemporary fit, each garment is designed for both comfort and style which is guaranteed to get you through even the most demanding working day. 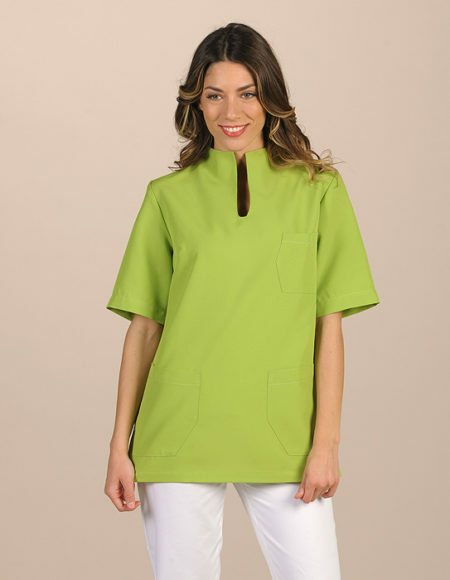 With a complete range of exclusive healthcare uniforms, including medical uniforms, dental uniforms, veterinary uniforms, nursing uniforms and beauty tunics. Using 100% cotton materials in different weights, RPA Dental in conjunction with Pastelli UK are perfectly positioned to service the modern medical practice. A modern overall soft and comfortable. 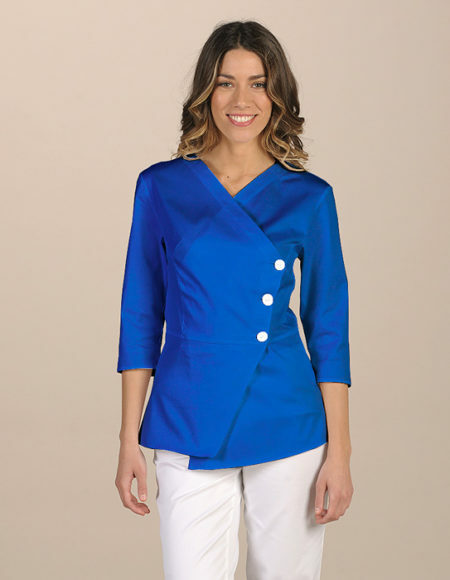 Jacket with large and elegant round neck, flared at the bottom and with rounded dovetail; sleeves at the elbow with a small slit. Available in Pet in collection Pet Wash&Wear. Excellent fit suitable for all sizes. Available in 3/4 sleeves. 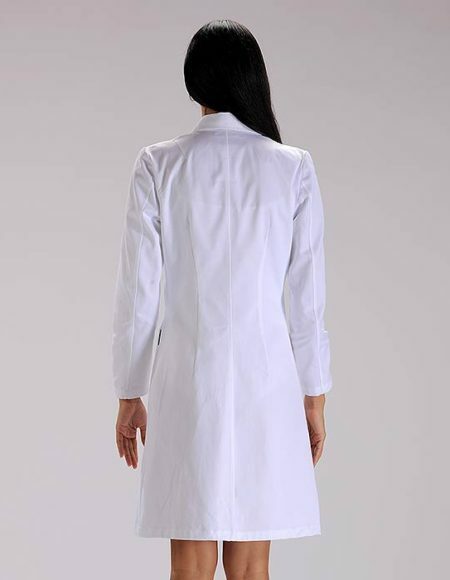 Women’s best sellingPastelli Lab coat, excellent fit suitable for all sizes. Two handy pockets, available in short and Long sleeves with thread cuff, in many colours . 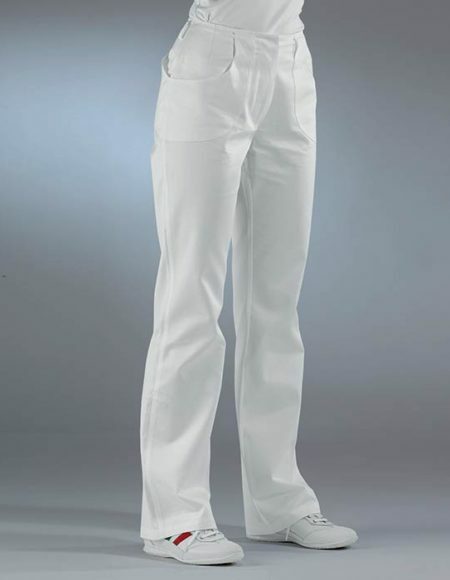 Slim Fit Pastelli Lab coat embellished with rhinestone buttons. Two pockets plus a breast pocket; long sleeves. Our most elegant lab Pastelli coat for a completely unique look. Slim fitting. No pockets. Standard Pastelli lab coat with beautifully accented brown thread detail, offering a really unique look. Full button close. Long or short sleeves. 2 pockets. 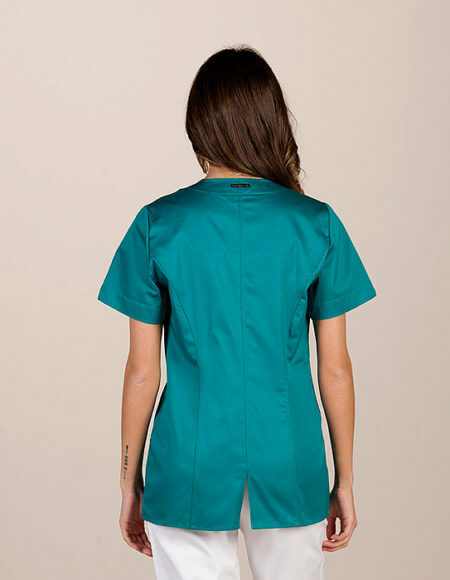 Fitted Pastelli lab coat in Gabardine cotton with unique touches. Elegant stitching around the collar and vertical stitching around the bust area seams. Long sleeves. 2 pockets. 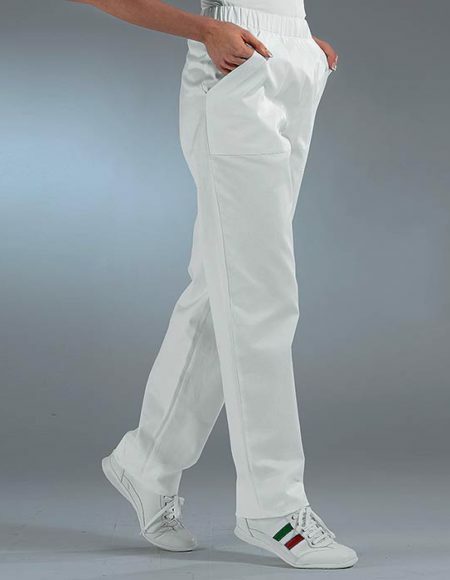 A unisex Pastelli trouser in 100% Levantine cotton , elasticated waist with two front pockets available in a large range of colours. 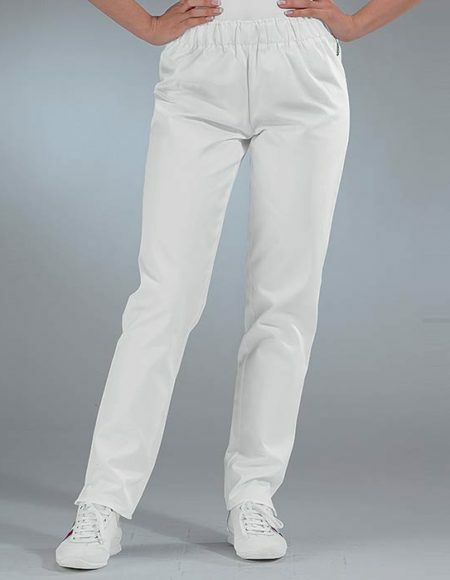 Stunning Pastelli cotton trouser with classic fine Italian straight cut leg. Elastic waist no pockets. 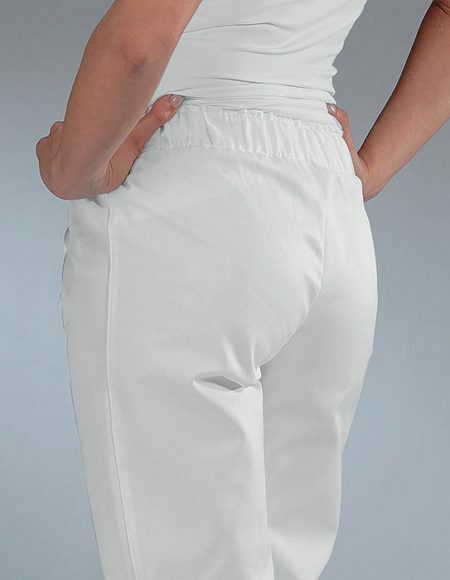 Comfortable Pastelli pants in gabardine, two pockets in front and behind. 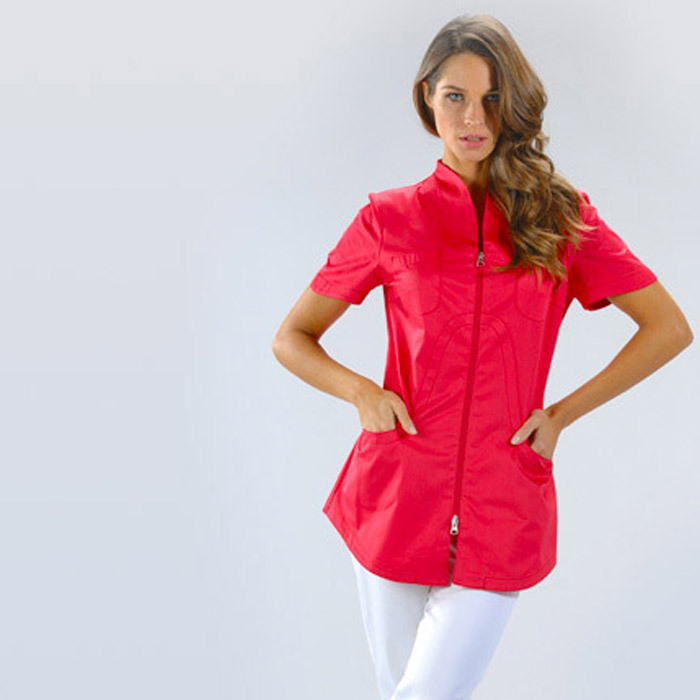 Slim fitting Pastelli female top with offset concealed zip on the front, with choice of short sleeves or 3/4 length sleeves.